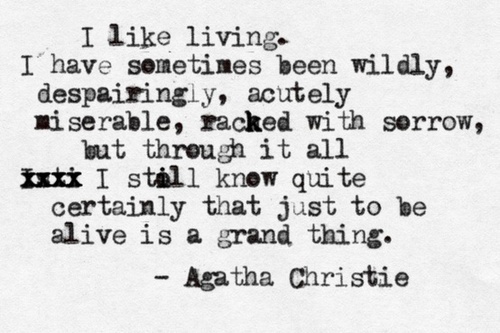 “…just to be alive is a grand thing.”…it might not always exactly feel that way…especially when we encounter the miserable and sorrow…but it is…it really is…be encouraged! Reblogged this on Scott Williams. i just added the email follow widget. thanks for following!